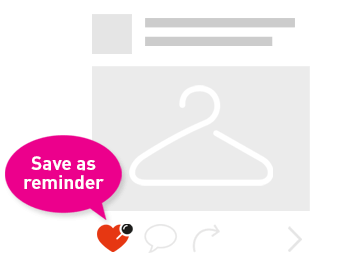 Heads up, papas and mamas! 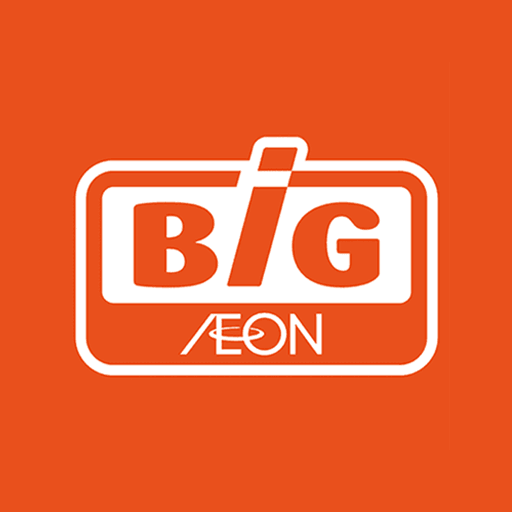 Does your Little One have what it takes to be AEON BiG's Cover Baby? 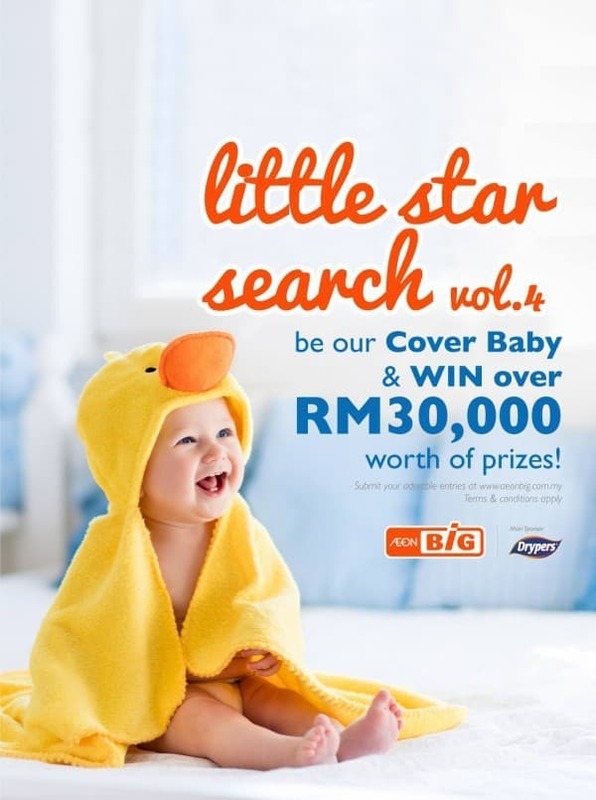 RM30,000 worth of prizes to be won in our search for the Little Star. For more info, click here: https://aeonbig.com.my/little-star-search Submit your entry latest by 23rd June.